One of the most difficult parts of "Your Day Away" is to find qualified caregivers to take care of young people with special needs while parents are on a "getaway". Spread the word! We especially need CAREGIVERS who are qualified to care for young people with special needs? Know any? Please tell them. What best describes your services? Check all times that you could be available on November 15, 2008. Please check all that apply. to provide care for the "Your Day Away" program? What special qualifications, certifications, etc do you have that enables you to work with young people with special needs? 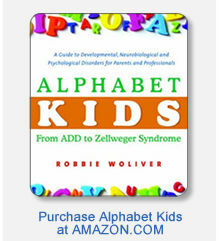 Example, Autism, Cerebral Palsy, Downs Syndrome, etc. We ask that you volunteer the first year in 2008. But please list your regular hourly rate so we can prepare grant requests for payment in future years. Note: These rates are only for our reference. In 2008, we are asking for caregivers to volunteer. However, rates will give us an idea what is being charged in many locations worldwide to give us an idea whether we can fundraise and pay for services in future years. Example: Net Nanny, Countywide Respite Care Inc, etc. We will need to contact at least 3 good references for your services. Please have reference ready for us to contact. Anything else we should know about you or your qualifications? THANK YOU for your interest in supporting Your Day Away. We will contact you with further information. Please spread the word to other qualifying caregivers and ask them to sign up. 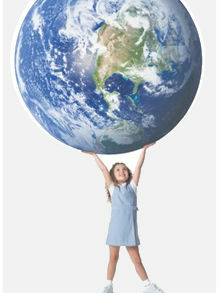 We need all the worldwide help we can get to give parents a respite "Your Day Away" on November 15, 2008!